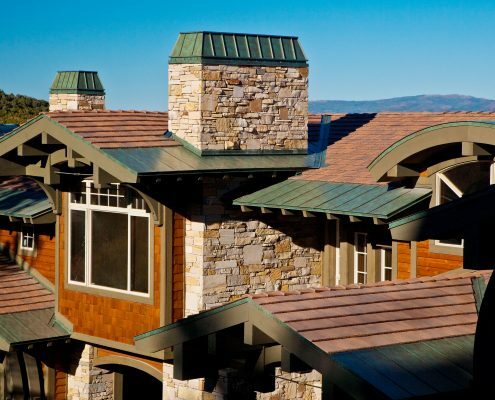 Valley Roofing provides metal shingles for your home and business. 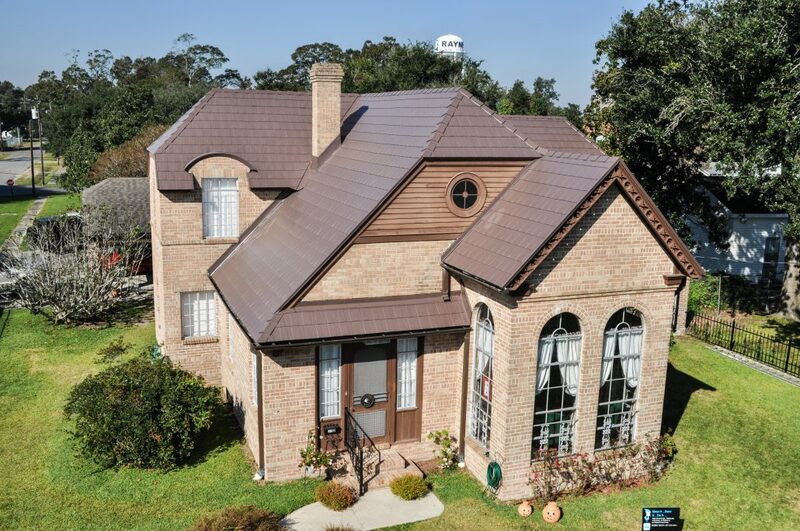 Invest In Metal Shingles For Beautiful Durability. 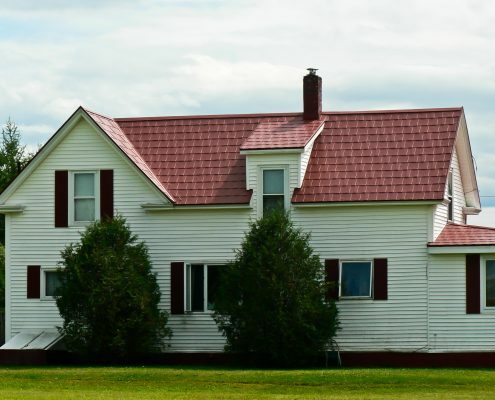 Metal shingles are an attractive and lasting roofing option for Virginia homes. 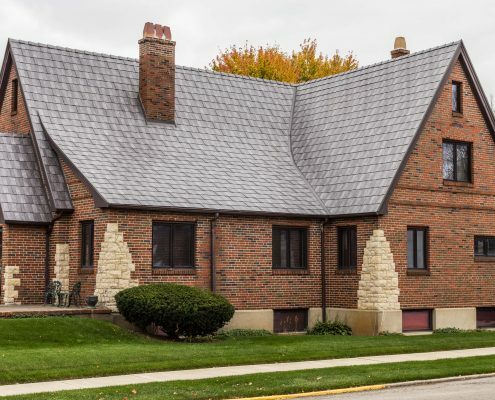 They’re more durable than traditional asphalt shingles and are designed to mimic the look of slate and shake shingles for texture and dimension. Recycled materials and PVD paint bring environmental sustainability and energy efficiency to your bottom line. Valley Roofing is proud to bring metal shingles to our clients in Virginia. When you work with Valley Roofing, you’ll like the way your home looks! Steel Shingles Bring Colorful Dimension To Your Home. 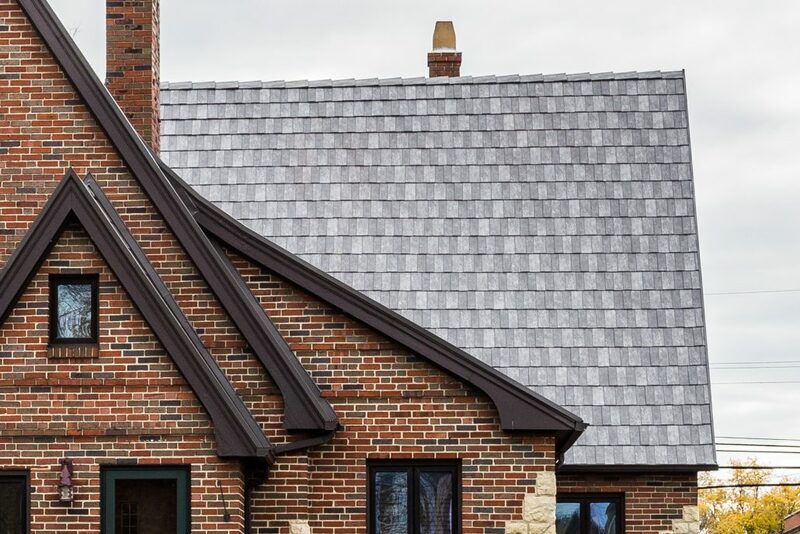 Our KasselWood and Centura steel shingles come in a variety of colors and textures. Each color and finish bring a gorgeous earthy element to your home from the detailed dimension of Centura’s New Cedar to the refined and rustic Copper Penny from KasselWood. Unique trademarked paint systems preserve and protect your investment with fade-proof warranties to reinforce your decision. Make An Environmentally Responsible Choice. 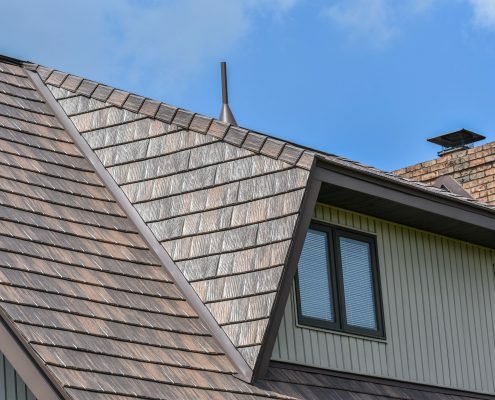 Metal shingles are the sustainable option of choice for your next roofing project. Our metal shingles are made of recycled content, reducing your carbon footprint. 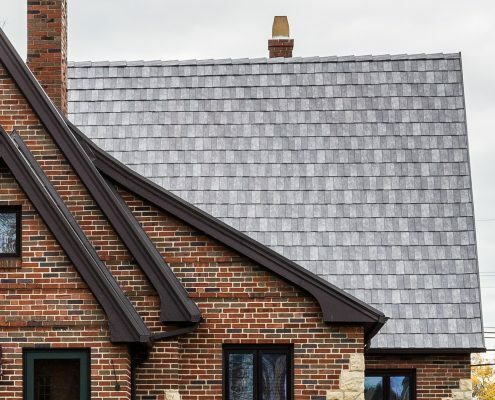 Unlike traditional slate roofing, metal shingles are lightweight allowing for installation over your existing roof and reducing impact to your local landfill. By reflecting the heat of the sun, most metal shingles are more energy efficient and decrease your air conditioning needs. Do Not Underestimate The Durability Of Steel. 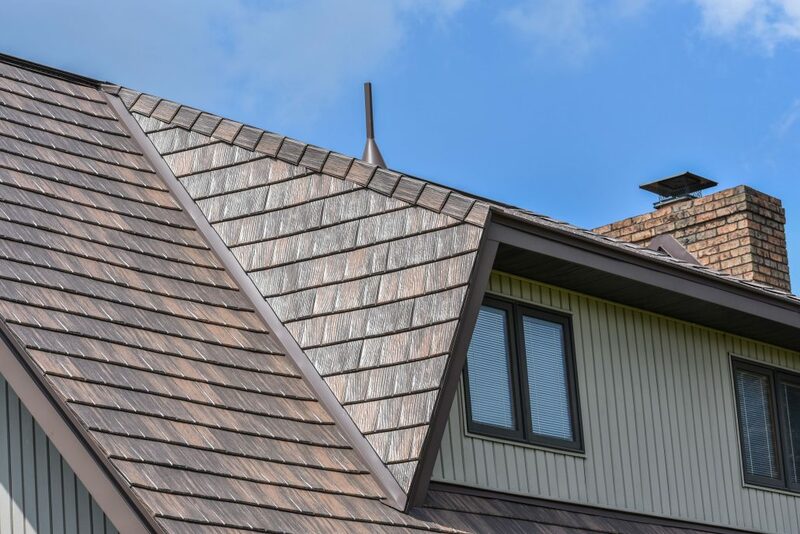 There’s a reason metal roofing has been a top choice for decades. 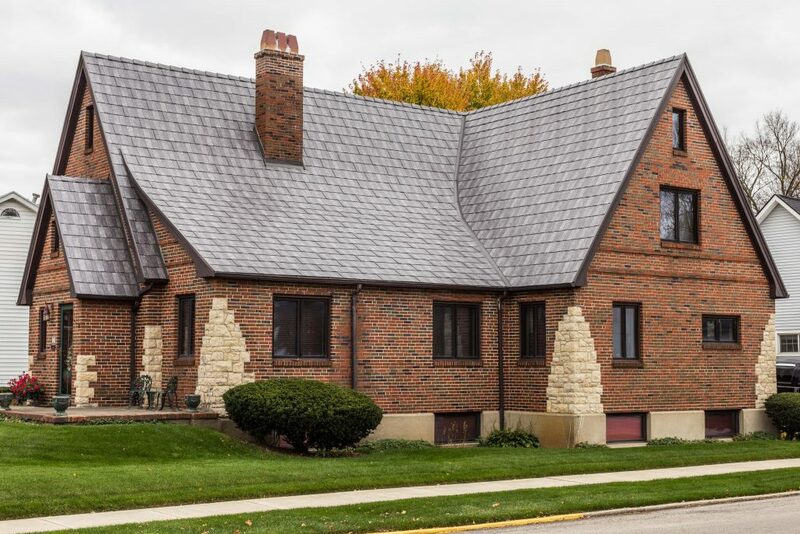 Its long lasting durability is hard to beat, but sometimes a home’s architecture is better complemented by shingles than a standing seam metal roof. When that’s the case, steel shingles provide just the option you need. 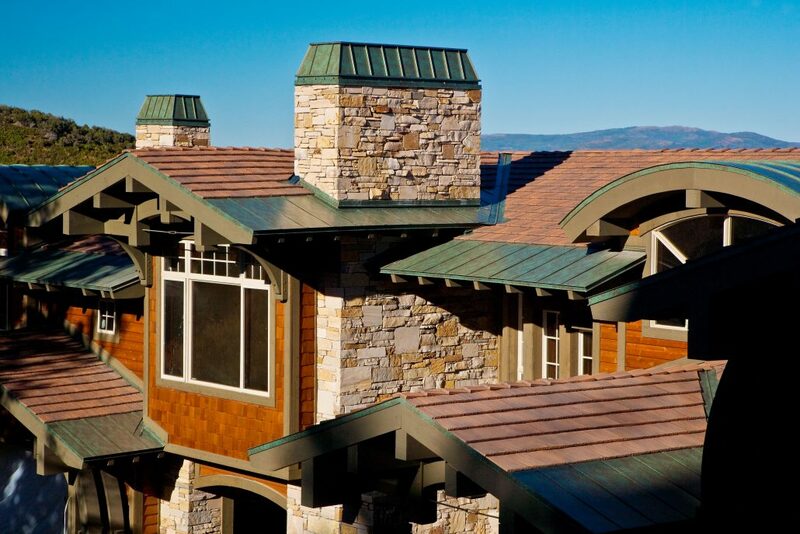 Their texture and color options add dimension to your roof, making your home pop! Expert Installation Is A Valley Roofing Standard. 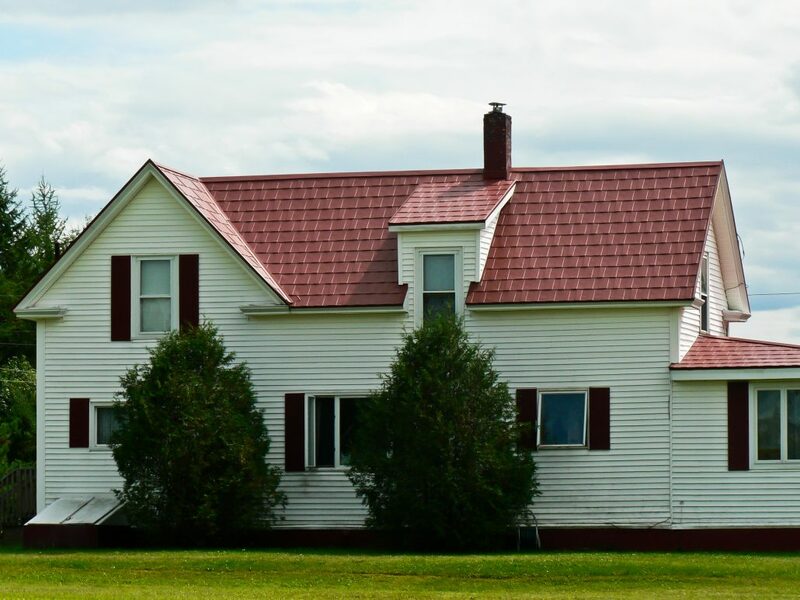 Since 2004, Valley Roofing has provided experienced installation of all types of roofing in Virginia. When you work with us, you’ll get warm, personable service from our in-house team. Our warranties bring peace of mind to every project and our gutter cleaning and roofing inspection services keep your home safe for years to come. 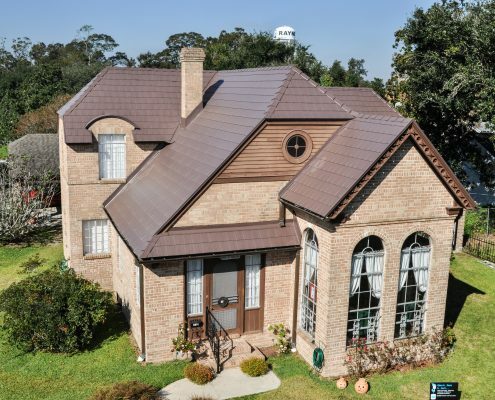 Are You Ready To Get A Free Quote On Metal Shingles?